Old Mill is one of Toronto’s last real villages, a quiet and refined neighbourhood steeped in old-world charm with its quaint Tudor homes, centuries-old trees and picturesque proximity to the lush Humber Valley. 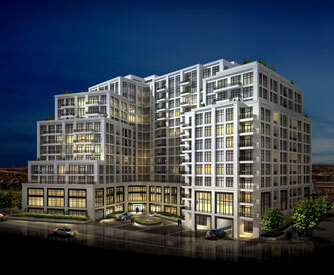 Yet Tridel’s One Old Mill is set within many of Toronto’s new world luxuries, just steps from the subway and conveniently connected with the fashionable boutique shops, cafés and open markets of the Kingsway and Bloor West Village. Discover this intimate and elegant hideaway, right here, in the heart of Old Mill. Contact me today to receive further updates on Old Mill and be placed on an exclusive list to preview and purchase before we open to the general public.